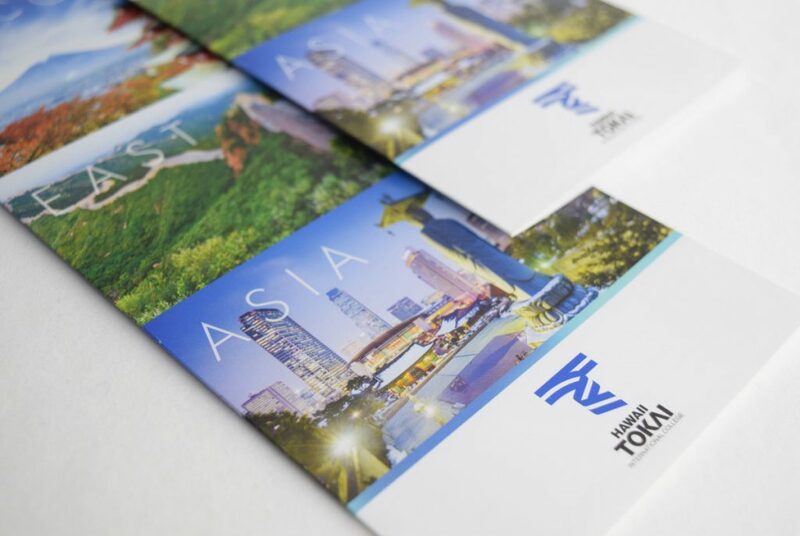 Tokai needed a total visual design branding that could help assist them in refreshing their school brand identity. 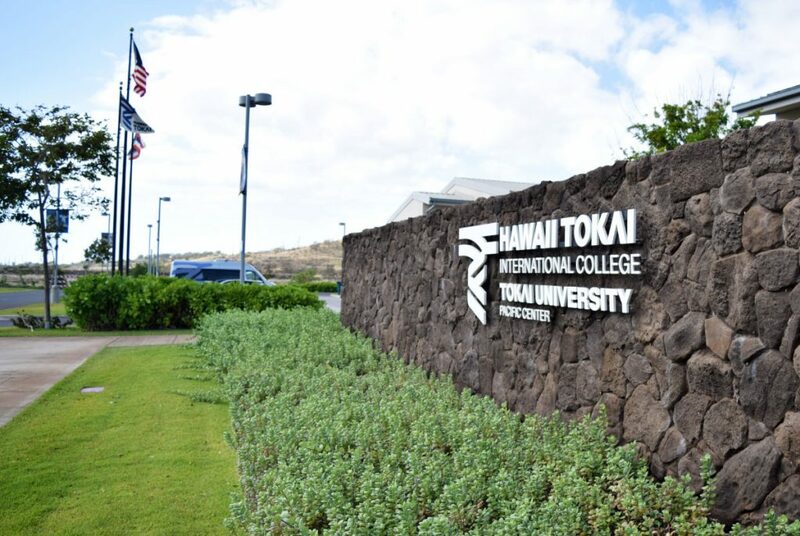 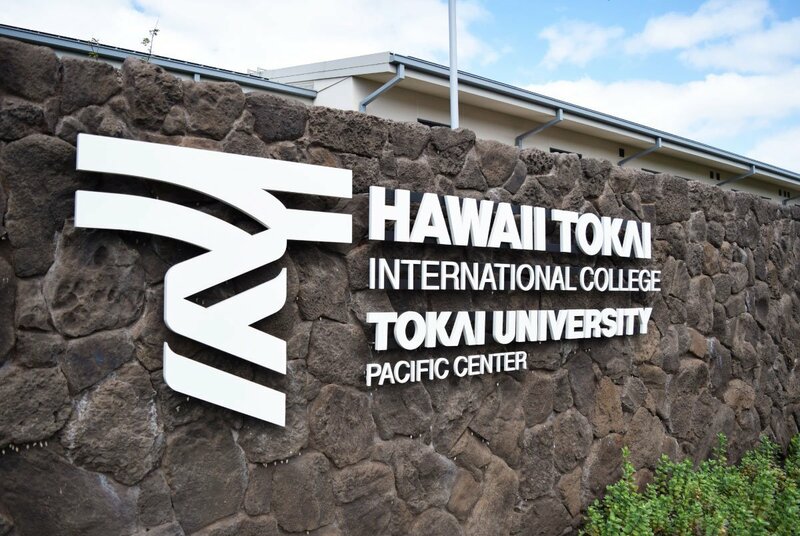 With them moving to a new campus in West Oahu, they came to us to help them with Signage and Wayfinding for the new campus. 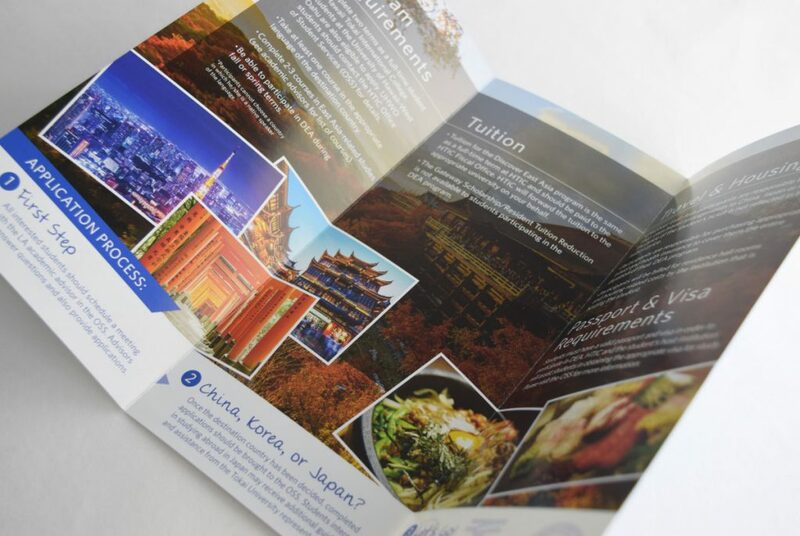 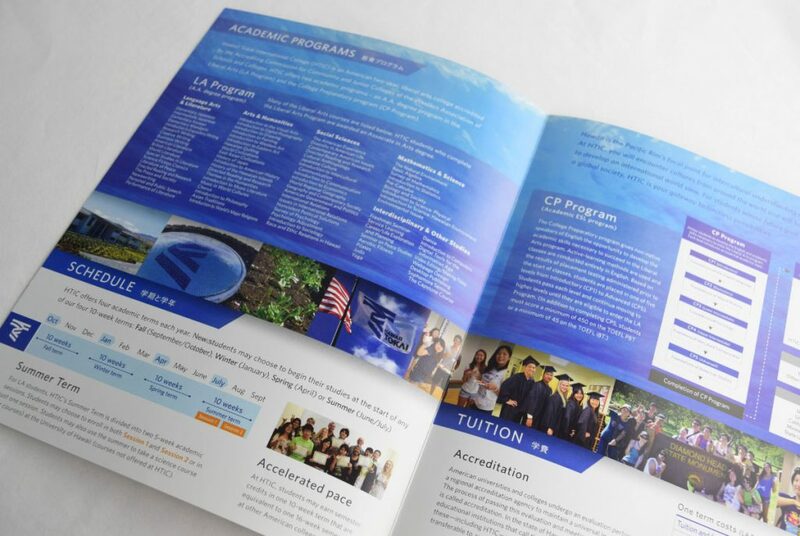 In addition, they wanted to reach more new potential students as well both Japanese and English through an updated website and new marketing collateral. 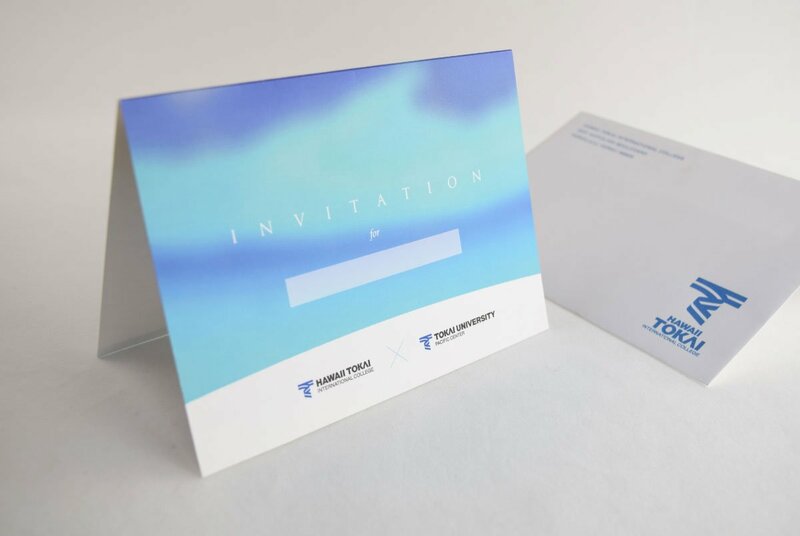 We were able to build a brand identity by unifying the blue branding color with minimalistic design. 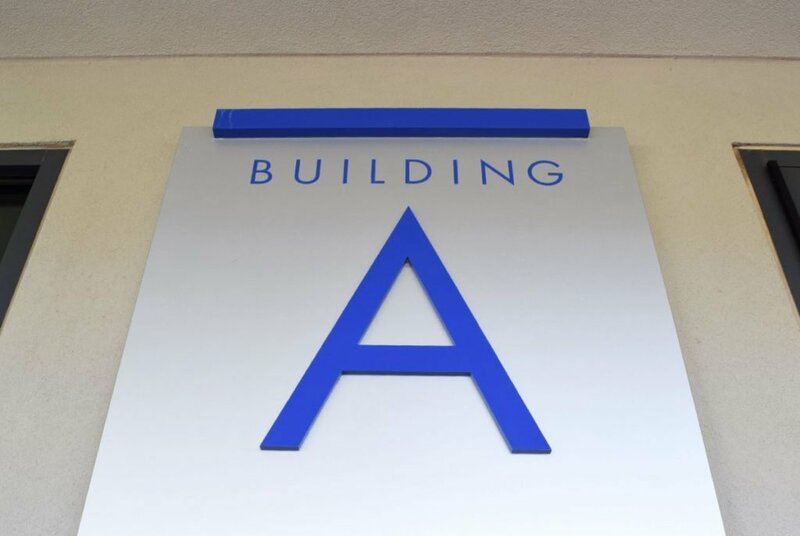 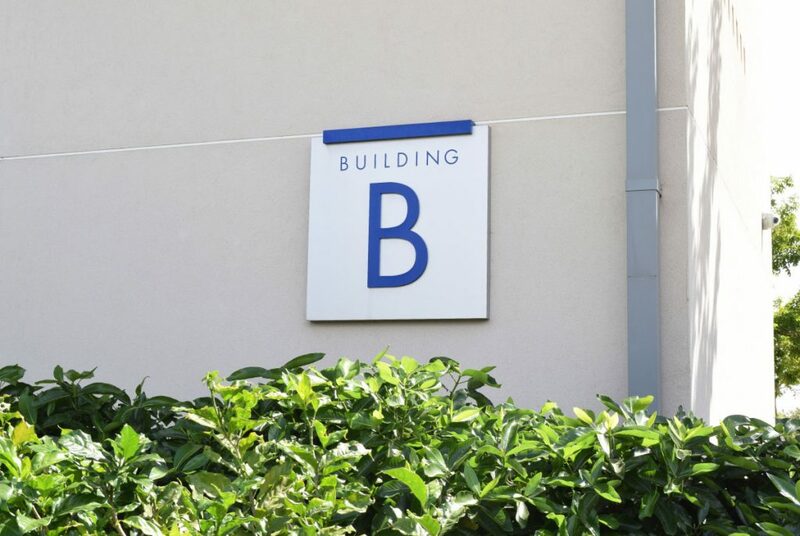 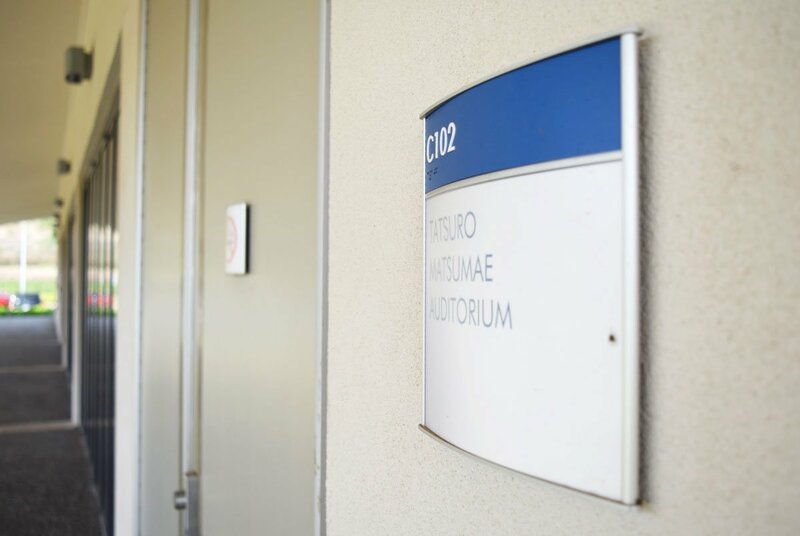 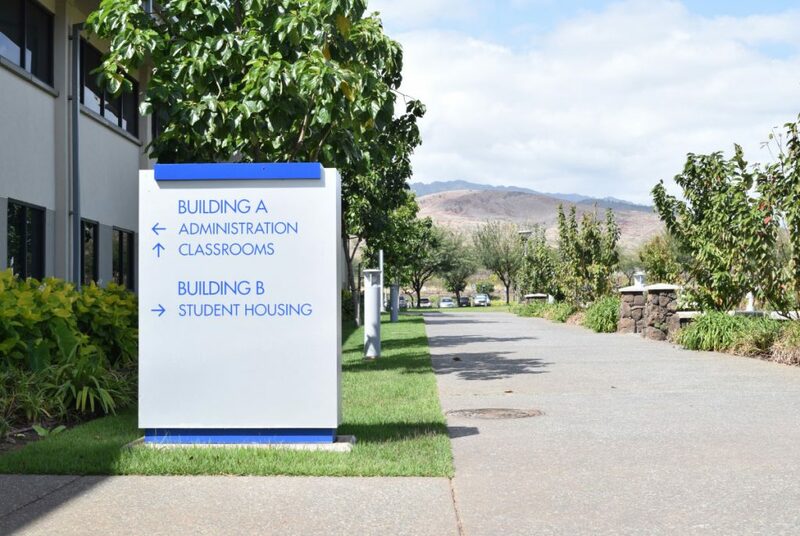 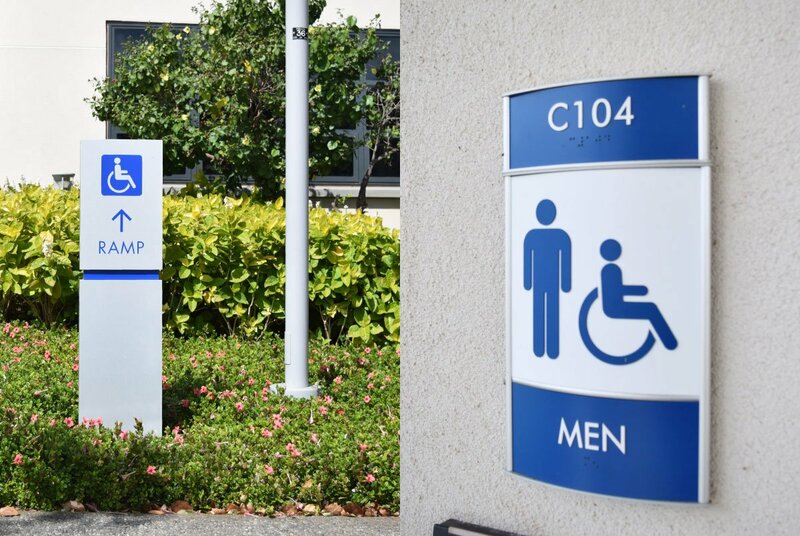 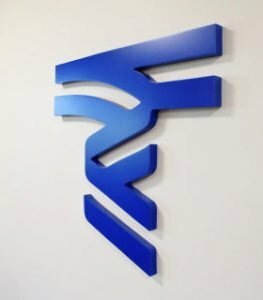 Keeping with their traditional blue branding colors, we integrated a modern and simple, yet sophisticated look on their signage and wayfinding system. 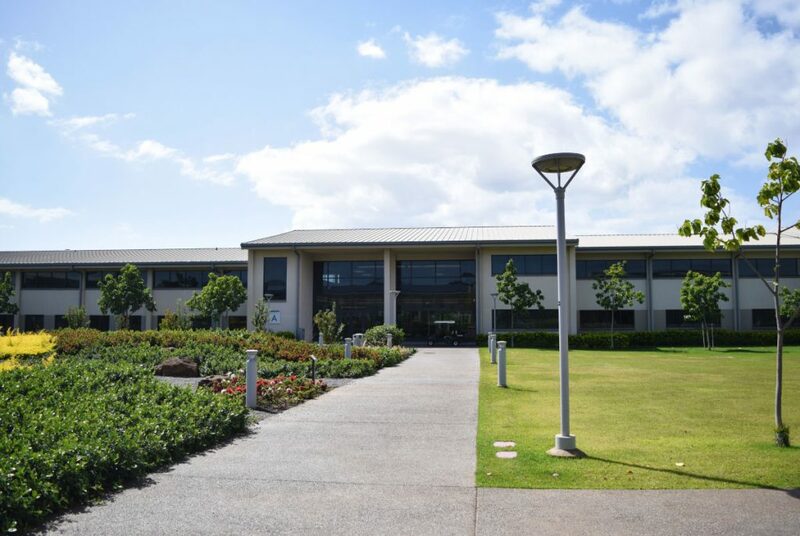 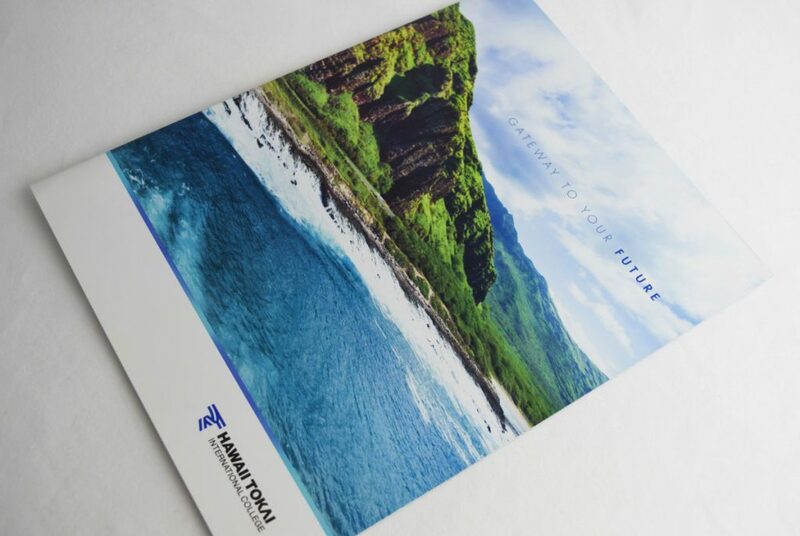 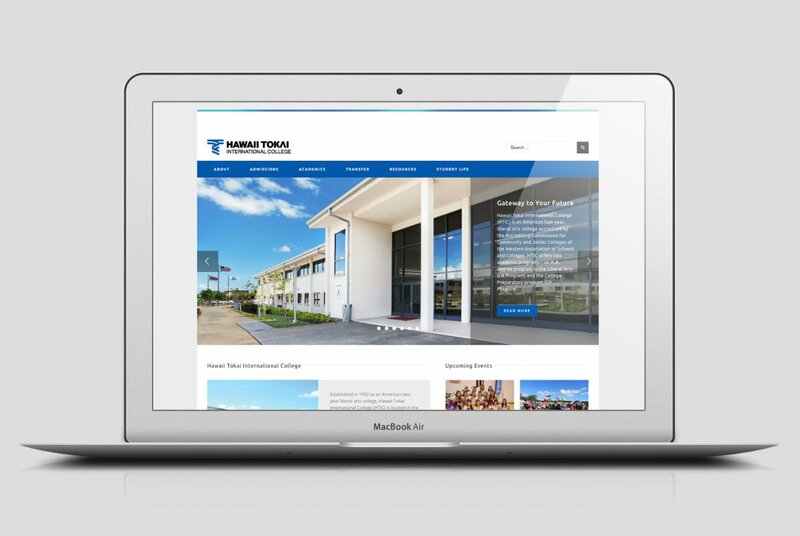 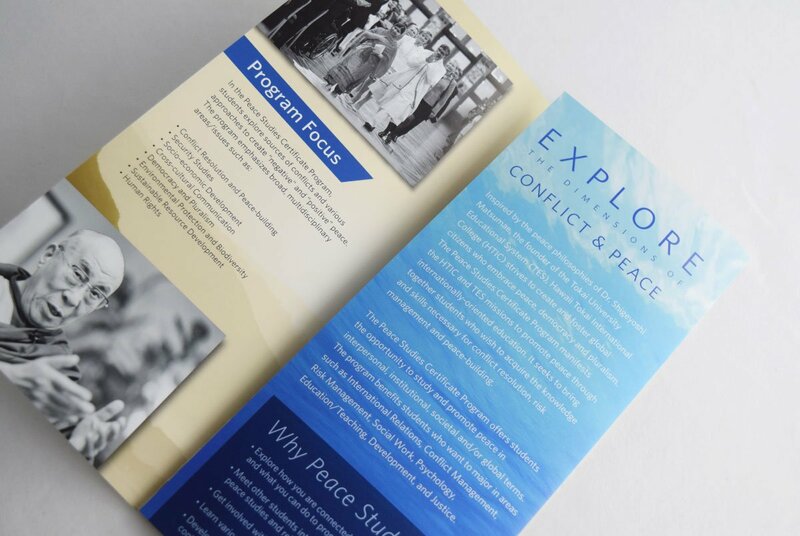 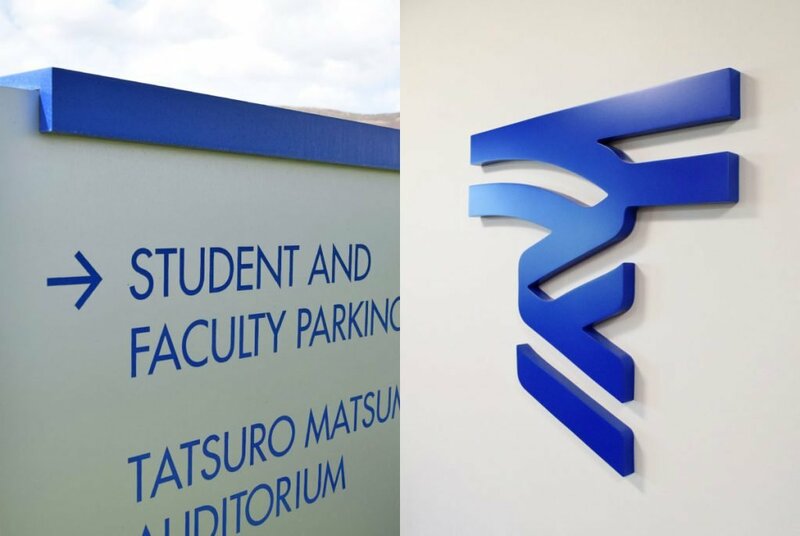 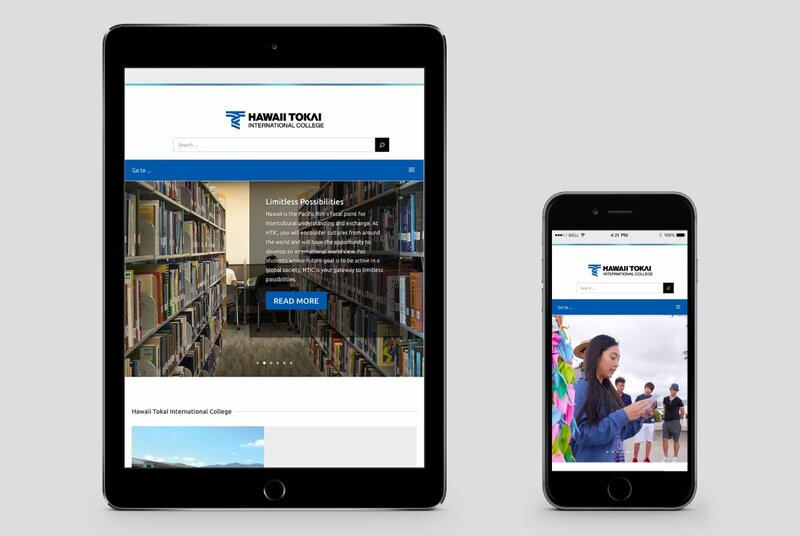 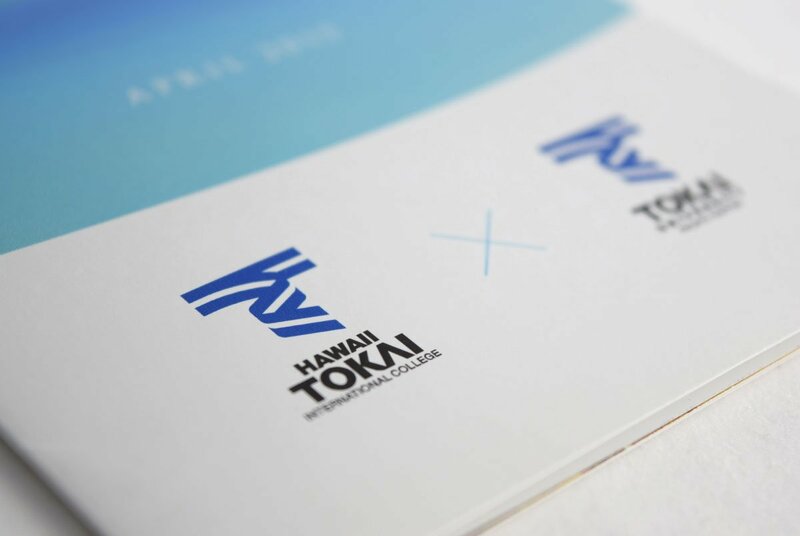 Carrying that look over to the website and marketing collateral we implemented a blue color palette along with ocean visuals which connect to the meaning of the school name Tokai in Japanese.